Learn how to set goals, take responsibility, manage change, communicate effectively, solve problems, meet challenges, manage time and take full control of your work and personal life. 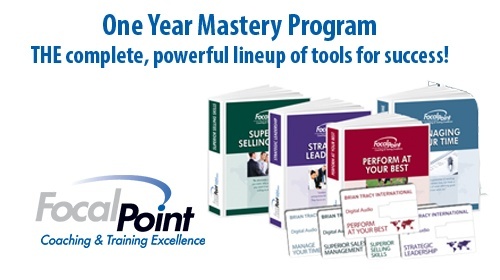 This 21 module state-of-the-art training program will give you powerful tools, techniques, and methodologies that enable you to defeat the competition and achieve your sales goals on schedule. Each session gives you a series of practical ideas you can use immediately to get better results. In order to improve performance and productivity, you must become an expert in time management. There is no skill that is more closely correlated to success in life or business. 4 programs in 1 package. Save 30% on your success.